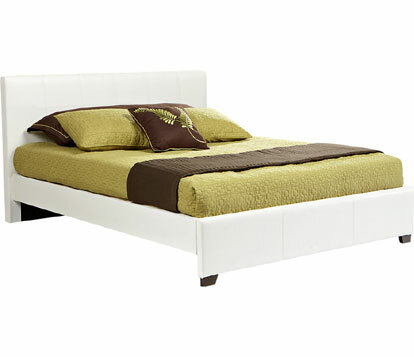 Sleek, modern and stylish, many people choose platform beds based on appearance alone. However, there are many advantages to choosing a platform bed for your boudoir in addition to the cool, contemporary look that this unique bed style creates. 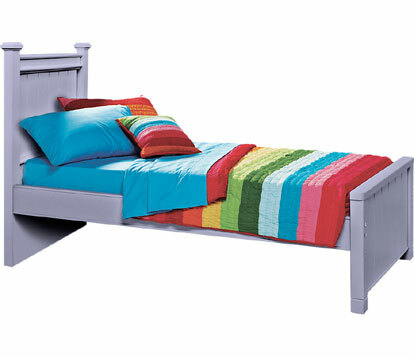 Available in twin, full, queen and king sizes, you’ll find several reasons why a platform bed makes a great choice. One huge advantage to choosing a platform bed is that this style of bed does not require the use of a box spring, or foundation, as additional mattress support. Because of the slat system or platform built into the bed, a mattress alone will suffice—saving you the cost of purchasing a complete mattress set. Because platform beds do not require the use of a box spring or foundation, there is often additional usable space beneath the bed that can be utilized for storage. 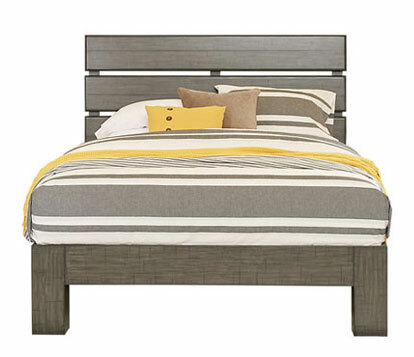 Some platform beds even include built-in storage drawers, expanding the storage capabilities of your bedroom. Great for small apartments or homes with minimal closet space, a platform bed or storage bed offers a convenient solution to a common problem. 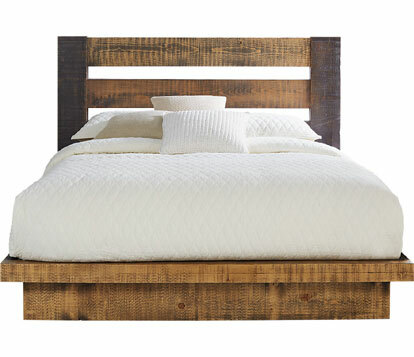 Platform beds typically feature a modern or contemporary design aesthetic. Featuring sleek lines, platform beds offer a minimalistic appeal that looks equally great with neutral, solid colored bedding as it does paired with a bold, graphic print. Many decorators turn to platform beds to open up closed in or cramped spaces. Because platform beds eliminate the need for a box spring or foundation, you’ll find that they offer a lower overall height from the mattress surface to the floor. A lower mattress height can ease the transition of getting in and out of bed, offering another great advantage of choosing a platform style bed.